I do sing. I sing all the time. In the shower. In the kitchen while making meals. Driving in the car. Always singing songs of praise to God. But then, in the next few minutes something happens that causes me to become frustrated, offended, or angry…and I change my tune. How can I praise God with my lips and then a few minutes layer spew angry words over something frustrating? James 1:26 says, “If you claim to be religious but don’t control your tongue, you are fooling yourself and your religion is worthless.” Ouch. That stings a little bit. Let’s look at this another way. If you are get a raise at work the very same day a new tax law comes into place – your new raise is cancelled out by the taxes you now will have to pay. In the same way, when you sing praises to God one moment and then in the next few moments can’t control your tongue – does not one action cancel out the other? These are convicting words. But there is hope. Even in the midst of this convicting statement, James says in verse 2, “indeed, we all make many mistakes. 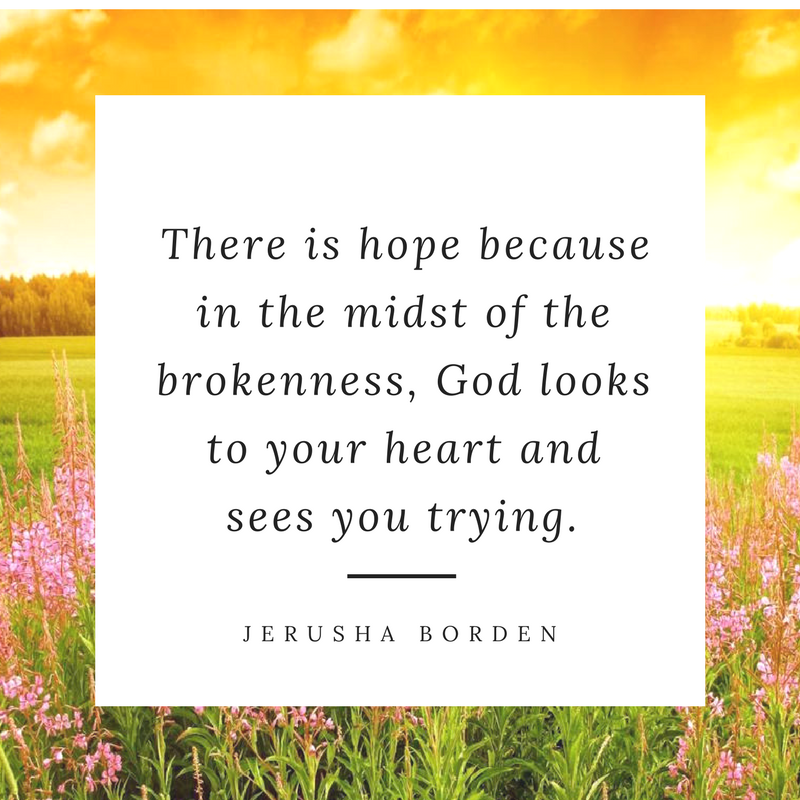 For if we could control our tongues, we would be perfect and could also control ourselves in every other way.” There is hope because in the midst of the brokenness, God looks to your heart and sees you trying. It is never easy. We always fail, in one way or another. But when we strive towards perfection, though we will never achieve it here on earth, it pleases Him. While we are struggling, we can always reach out to Him to help us. How he loves for us to call on His name and gives generously to those who do so. 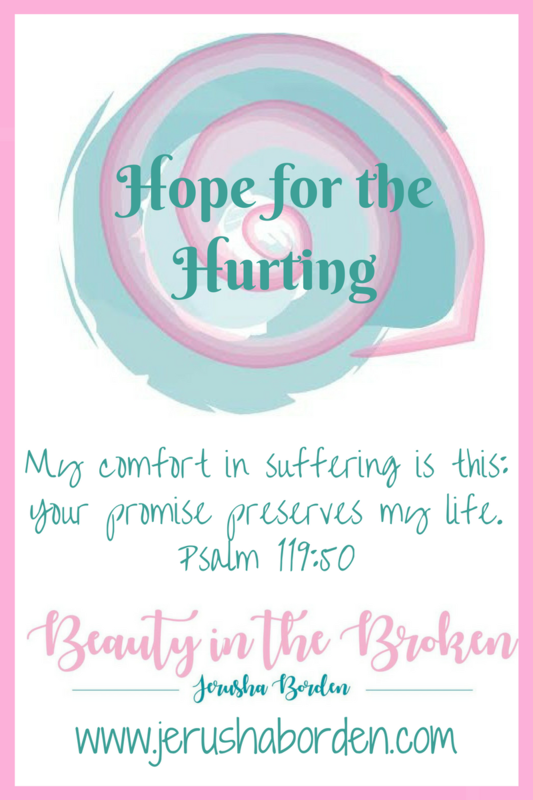 In Psalm 141:3 the psalmist David prays, “take control of what I say, O Lord, and guard my lips.” I have a friend who says she prays this prayer every day, because she struggles with saying things that may come across as offensive to some when she doesn’t intend to be hurtful or unkind. That power? It’s not your typical super hero power that you might see in the movies. Can you grasp this power? Can you think about this power with me, for just a minute? Ephesians 1:19 says, “I also pray that you will understand the incredible greatness of God’s power for us who believe in Him. This is the same mighty power that raised Christ from the dead and seated Him in the place of honour at God’s right hand in the heavenly realms.” Oh, that power. YES, THAT POWER! That power, lives in YOU. When you receive the gift of salvation, you receive this inner strength through His spirit. That power is in you. So on days when you feel like a failure, think on this. Previous Post Mortgage Insurance – Are You Sure You’ll Get A Payout After You Die?